That Lolo 3 VGA is sweet. By far my favorite nes Lolo box art. Hi everyone! 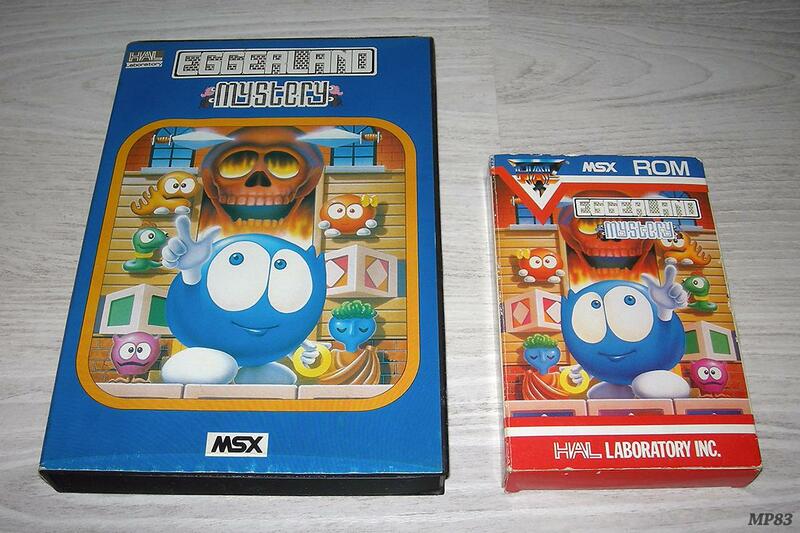 Another Eggerland/Adventures of Lolo collector here, just like Brian over here. I started my collection back in 2006 or 2007, but haven't made any new additions for some years now. I hope to redeem this one day with Adventures of Lolo 1 and 3 strategy guides, as well as any merchandise that I can get my hands on, like those awesome plushies that Brian has (man, I'm envious!). May I ask how the ROMHacks are? I think I'd like to hear this from a Lolo lover, and I've never seen that metal tinned Eggerland one. What is that? 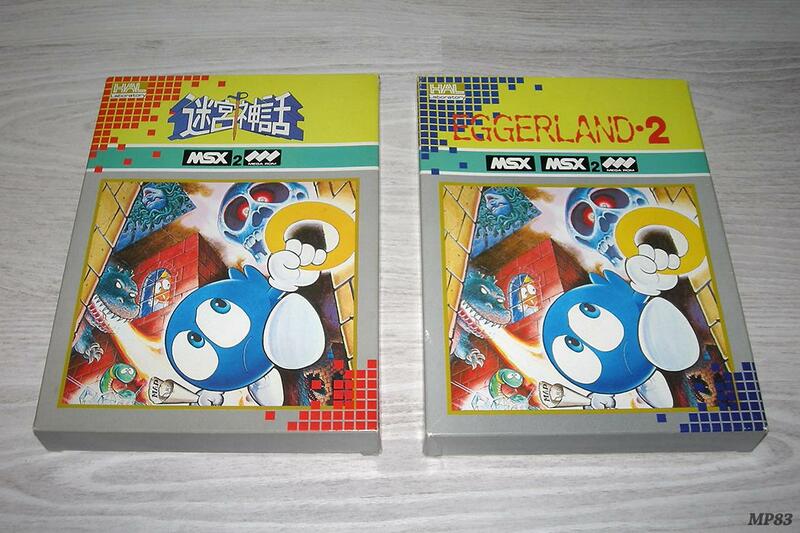 I've never seen that metal tinned Eggerland one. What is that? 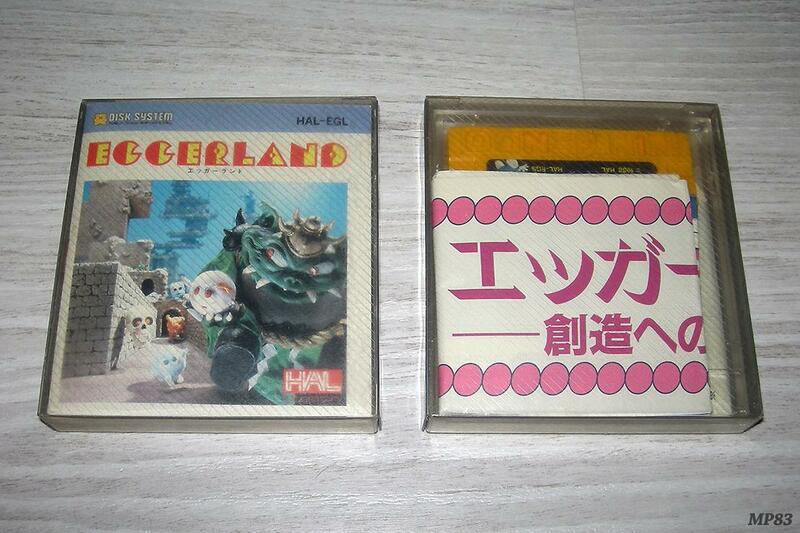 Famicom game Eggerland: Meikyuu no Fukkatsu (Revival of the Labyrinth), but released in English for the NES. 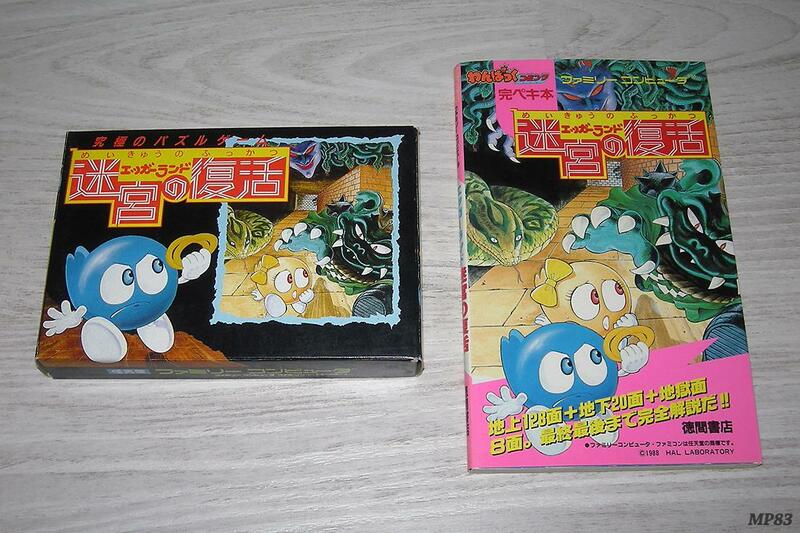 It's unofficial and had a very limited release (30 copies). 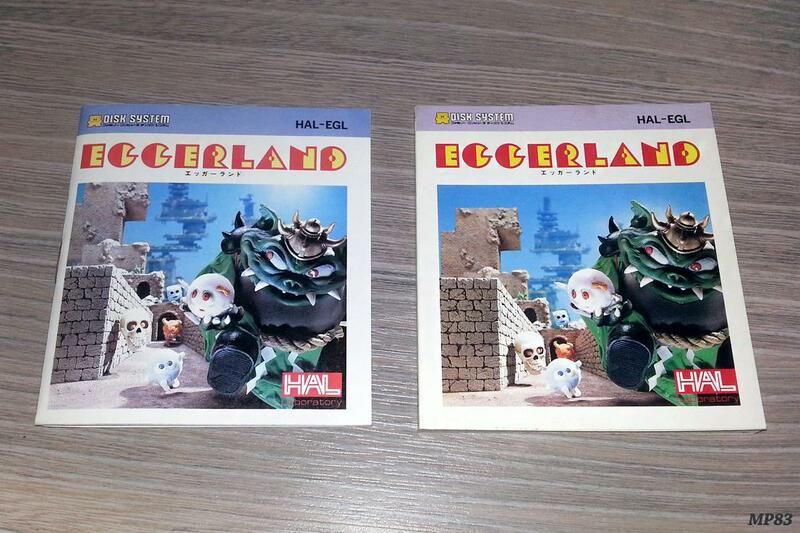 Brian or someone else can talk about Eggerland/Lolo ROM hacks, as I'm not familiar with them. I have had a Lolo plush since the early 90's and I remember getting it for Easter here in Australia. It came in like a clear cylinder with a few easter eggs underneath it. No markings of HAL, just a "Made in Korea" tag. What are the chances that some company mass produced these because they thought this was some "Easter Mascot"
Btw, you can tell mine is actually pre-loved. I was pretty young, I flipped when I got this. I said "Do you know who this is?!?!" and my Grandparents were like "huh?". I went on saying "Lolo!!!!" and they had no idea wtf I was going on about. 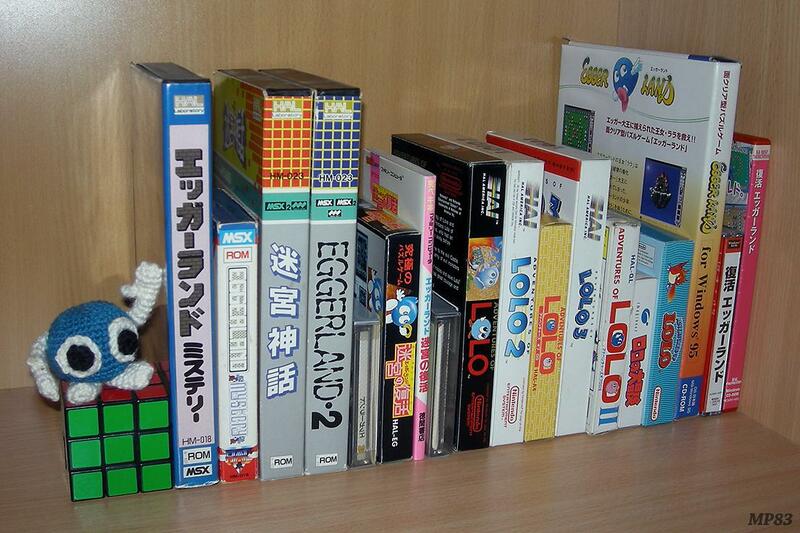 MP83 - Your collection is what inspired me to get serious about my Lolo collection Good to see you here on NintendoAge. The only hack I've played very much is Challenging Lolo, and it is top notch, and true to its name . And the Australian Lolo plush doll is awesome. I've never seen one like it before. How common were these in Australia back in the day? 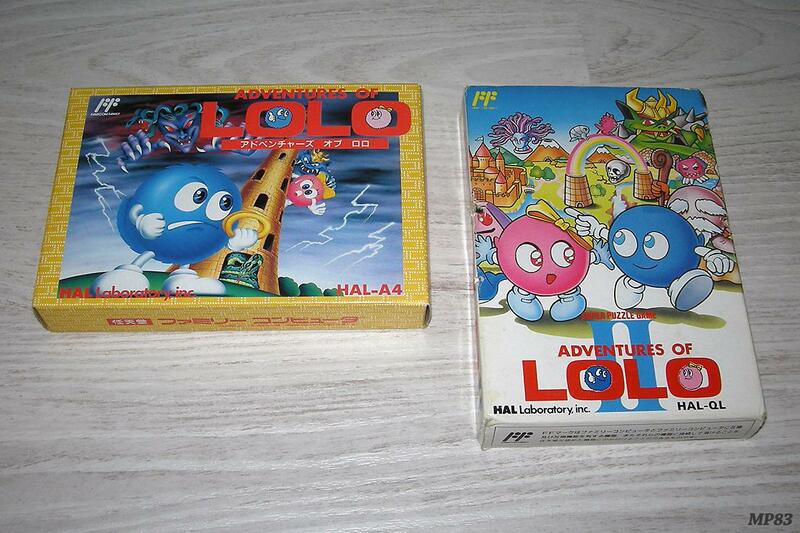 The Lolo games were awesome. Those plushies are priceless. Eggcelent collections! 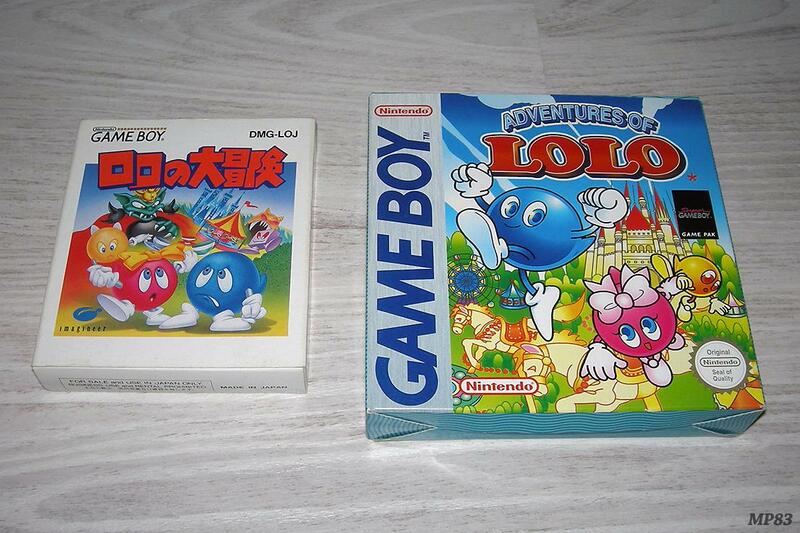 I got my Japanese Lolo Gameboy game on eBay - they do show up on there every once in a while. 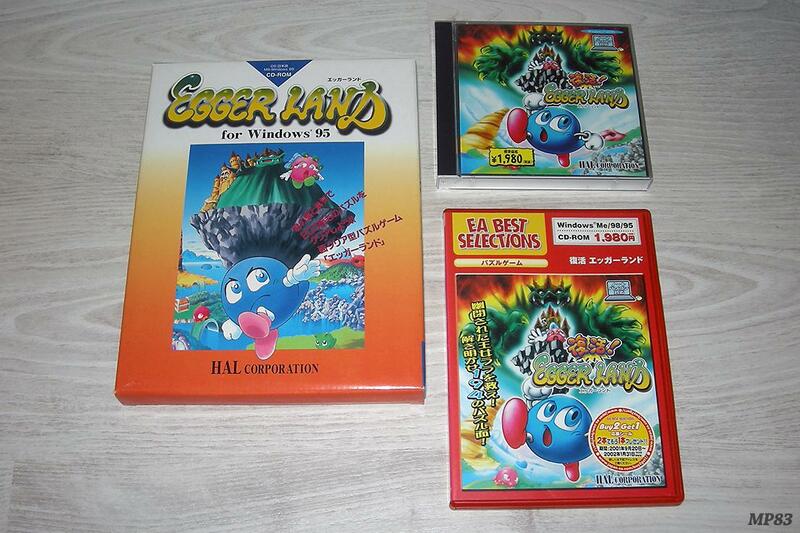 You could also keep an eye on the Yahoo Japan auction site using a shipping service that will ship to the US. There are several shipping services, but I personally have used noppin.com - you pay them extra fees and they purchase the item for you and then ship it to you. It ends up costing quite a bit more, but I have never seen some items listed anywhere else other than Yahoo Japan Auctions. Good luck - keep looking and eventually you will find one I'll keep an eye out and PM you if I see one. 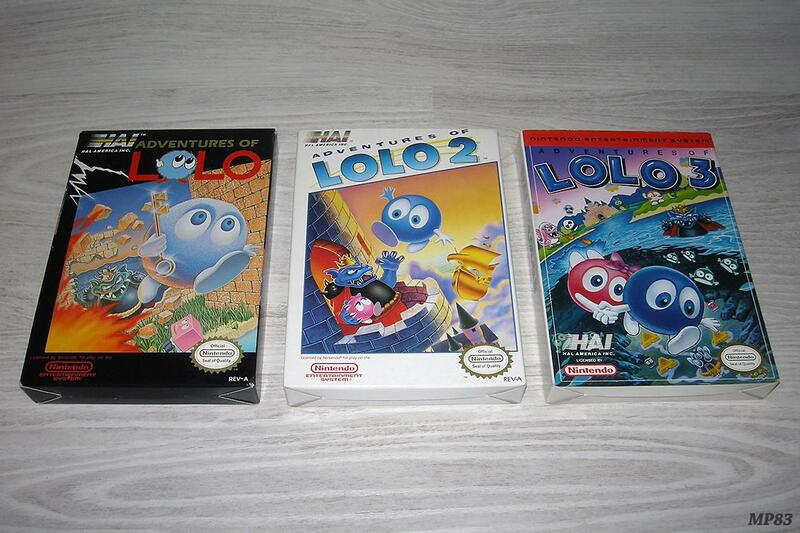 Although I'm not much of a lolo fan, I've always loved the box art..great collection man. The Japanese name is ロロの大冒険 I believe so you could try searching on that directly. Great set / collection. Thanks for sharing! MP83 - Very cool, where did you find that at?? Yahoo Japan Auction site. I found it by accident and had to get it. 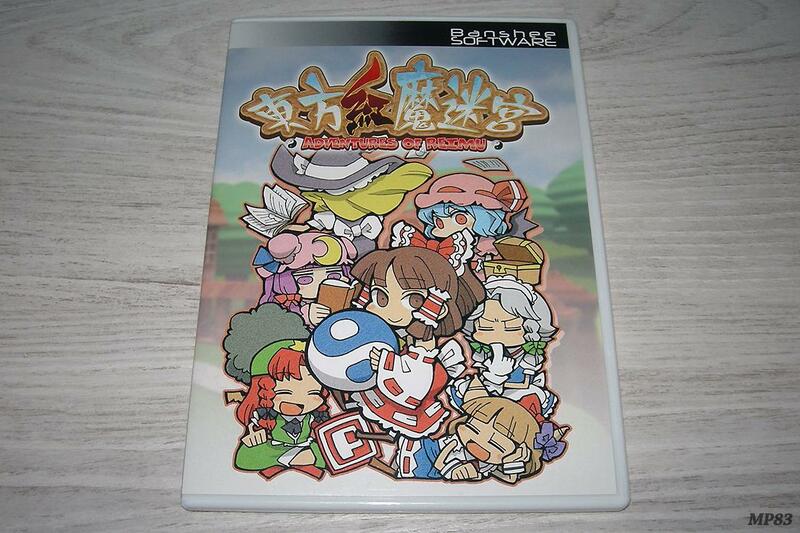 It was only 500 Yen + shipping. No idea about the rarity. Wow, that's awesome you noticed it was different. Very cool find! Hahah, thanks. I have no idea how I noticed it being different, but I'm glad that I did. Hopefully you will find one for yourself, if you're interested in it. It does have more artwork than I posted, though I posted the best ones.